Last week I received some exciting news from WordPress. I’ve been at this blogging thing for a little over two years now, posting once a week about history (sort of) and sharing bits of my experiences. And apparently last Thursday I published my 100th post. Okay, so the number is a little inflated because I have reposted a couple of times. And, yes, if you know how many weeks there are in a year, then I’m sure you’ve realized I’ve missed a few weeks here or there. I am aware that many bloggers out there are way more productive than I am, posting two or three times a week. Some even post every single day! That’s more than I can commit to because I’m a wife and mother and fiction writer, too. All of that comes first for me. But also because as shallow as my “research” often really is, it takes a fair bit of thought to put one of my posts together. So when I saw that I’d posted 100 times to this blog, I was pretty excited. I wanted to celebrate. The question then, was how does one celebrate such an accomplishment? 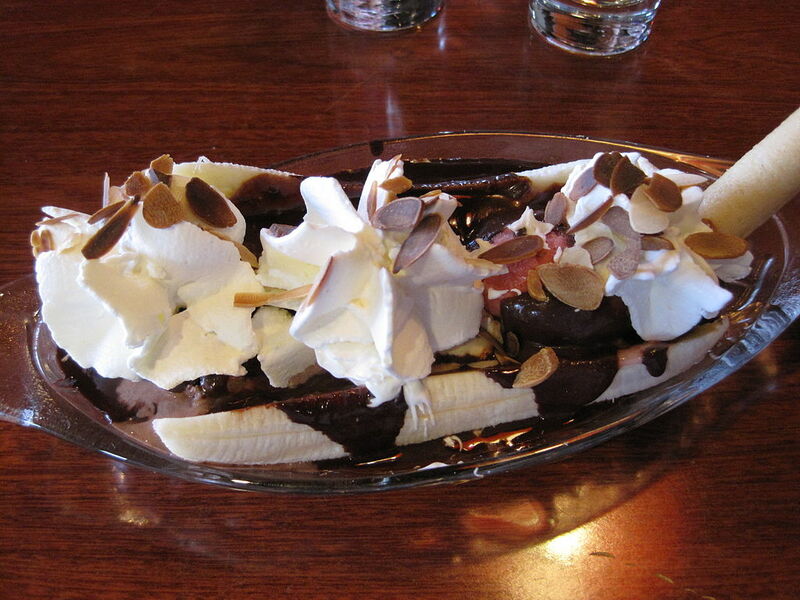 Well, I thought about that, fielded a few suggestions from Facebook (mostly ice cream) and decided there’s really only one way to celebrate something this big: with BANANAS. It even looks like a smile. In 1876, the United States celebrated the 100th anniversary of the signing of the Declaration of Independence by throwing a big party on a world stage. The Centennial Exposition of 1876 was the first World’s Fair to be hosted on American soil. It started May 10 in the host city of Philadelphia and ran for six months, including around 30,000 exhibits and welcoming a whopping 10 million visitors. The Exposition was more than a celebration of America’s past. It was a declaration to the world that the nation was emerging as an industrial leader and world power. And it was an opportunity for visitors to experience first-hand the cutting edge of cool. Among the exhibits was a 50-foot-tall Corliss steam engine, a travel bathtub, a 2000-pound mechanical calculator, the first commercial root beer, the arm and torch that would eventually grace the Statue of Liberty, some device called a “telephone” invented by a fella named Bell, and the first bananas available to the public in the United States. Originating in Southeast Asia, bananas were cultivated possibly as early as 1000 BC. They came to the New World in 1516 where they were planted by a Spanish priest Tomás de Berlanga who later took them into Panama. 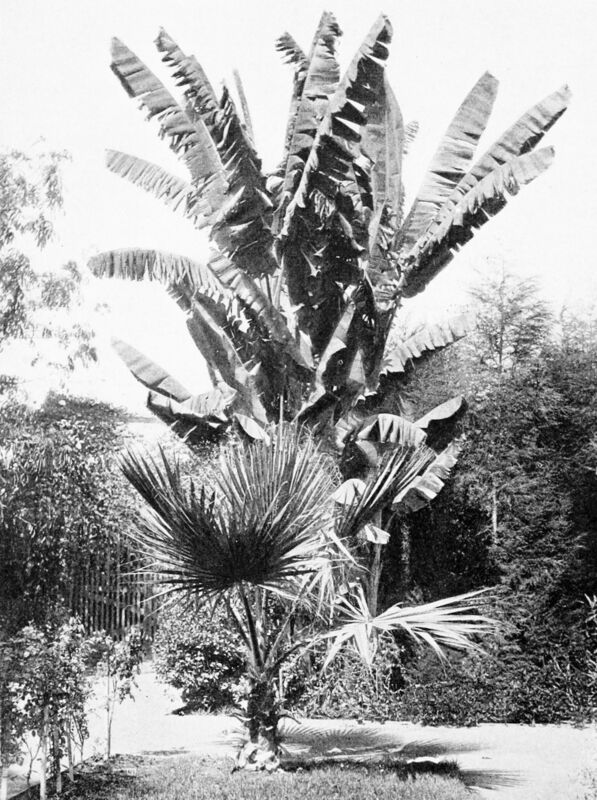 The fruit spread rapidly through Central and South America, but it didn’t make the journey to the US until the 1870’s. So when banana trees (actually according to most persnickety Internet “experts” the plants are technically herbs) went on display at the Exposition on June 5th and the fruits (or, again, for the persnickety, the berries) could be purchased for 10 cents each, wrapped in aluminum foil and eaten with a fork, Americans were smitten. 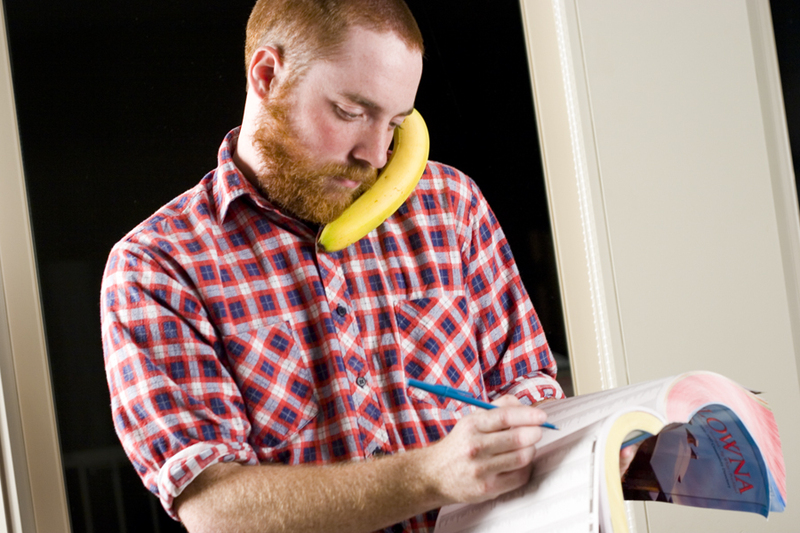 In the 138 years since, bananas have grown to be the most often consumed fruit in the United States. That’s despite the insistence of some fitness “experts” (whom I’m assuming are also persnickety) that these nutrient rich, portable, fiber-rich, low-fat super fruits are somehow bad for us. So, I know I haven’t been posting for 100 years and I think it unlikely that this silly little blog will ever emerge as a dominant world power, but I’ve decided that I’m going to celebrate 100 practical history posts Centennial Exposition style anyway. And because I also value the opinions of my friends, I think I’ll have ice cream, too. Congrats! I’m not one to be envious of the good fortune of others, so I think I’ll have an ice cream too! I imagine as one of those “every single day” bloggers, you probably deserve one. And a banana. Congratulations! I’ll think I’ll have a banana too! Thank you! 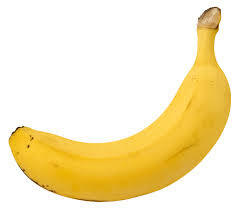 Enjoy your banana! Good show, Sarah! 100 posts is a lotta work. Keep it up; always enjoyable reads.